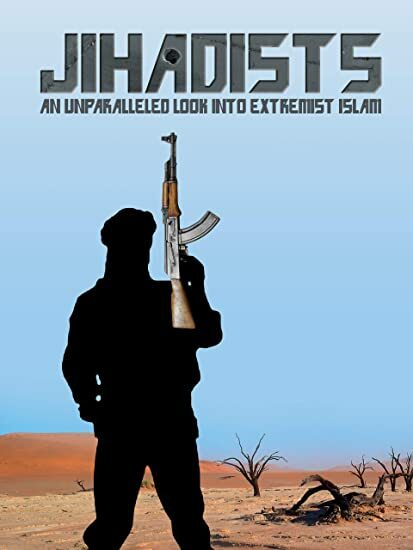 Jihadists - BUY THIS DVD! Banned in France (released as Salfistes ), JIHADISTS goes deep into the heart of the Salafi movement, to reveal the inner workings of extremist Islam. A pair of Western filmmakers were granted unparalleled access to fundamentalist clerics of Sunni Islam who proselytize for a purer form of Islam--including jihad of the sword--in Mali, Tunisia, Iraq and Afghanistan. Their theoretical interpretations are juxtaposed against images and footage from recruitment videos to show the hardline application of sharia law. Without experts contextualizing these events, the film, which inspired the Oscar-nominated feature, Timbuktu , paints a stark portrait of everyday life under jihadi rule. Co-directed by Lemine Ould Salem of Mauritania and France s François Margolin, an earlier version of the film was released in the days following the Charlie Hebdo attack in Paris where it was mistakenly interpreted as an empathetic portrayal of jihadism.